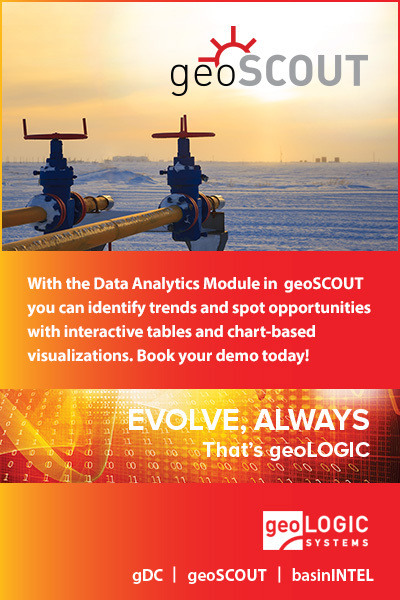 CALGARY, Alberta & HOUSTON–(BUSINESS WIRE)–Dynacorp Energy Services (“Dynacorp”) and Energes Oilfield Solutions, LLC (“Energes”) have come together to form EnerCorp Sand Solutions (“EnerCorp”), a leading provider of sand management products and technologies for the oil and gas industry. 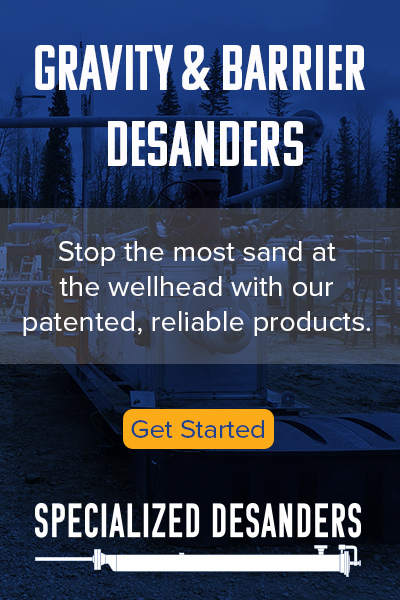 EnerCorp designs, manufactures, sells, rents and services patented and proprietary sand control solutions for onshore operators across North America. EnerCorp is a portfolio company of Intervale Capital, an energy services investment firm based in Houston, Texas. Prior to the transaction, Energes Oilfield Solutions was a wholly owned subsidiary of Energes, LLC. Energes is an oilfield services company providing a full suite of flowback, well testing and sand management services. The company is headquartered in Houston, Texas and serves the Texas, New Mexico, Oklahoma and Pennsylvania markets.